A colorful eye shadow palette designed in collaboration with world famous makeup artist Maya Janeska (Maya Mia). The incredibly popular beauty blogger and YouTube sensation, Maya Janeska had a hand in designing this palette, which contains 10 shades specially chosen to coordinate flawlessly. Refreshing neutral hues combine with two pops of color to create the ideal palette for summertime looks with a hint of mod style. Overall I was just not a fan of this palette. The pigmentation on some of the colors was weak and some colors felt chalky. On top of that this palette veers more towards the neutral colors which makes it less appealing to me since I already own a couple of "natural/neutral" shaded palettes. The style cards that were also provided seemed so irrelevant since most of the look was done with black eyeliner and not really the eyeshadows provided in the palette. 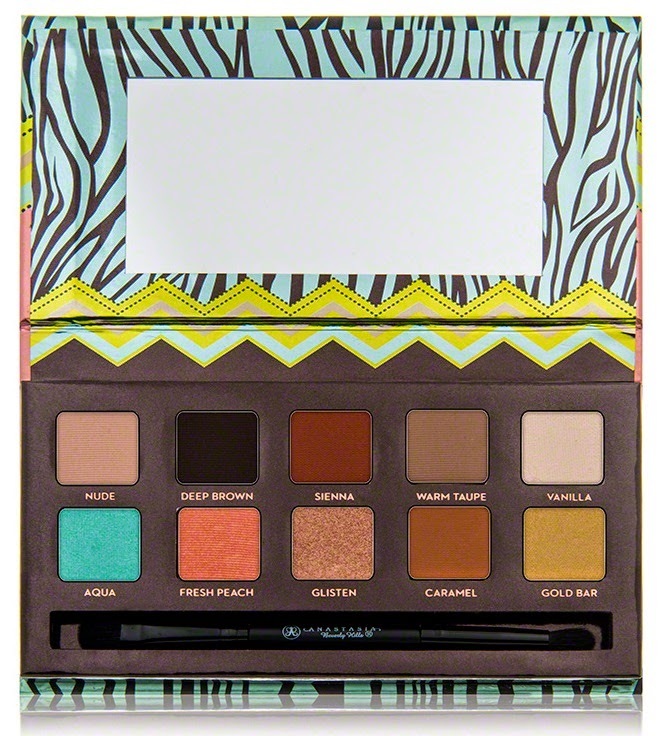 If you are new to eyeshadow palettes I would suggest purchasing one of the many different Anastasia Beverly Hills eyeshadow palettes that are out on the market since they generally are a great value for the price. So I recently moved back down to Los Angeles to finish up graduate school. My schedule has been hectic so I do apologize for the lack of posts. I just got back home from an AT&T case competition today and my PopSugar box was waiting for me by the door. I love when fall comes around because it starts off the holiday season and it's my anniversary. 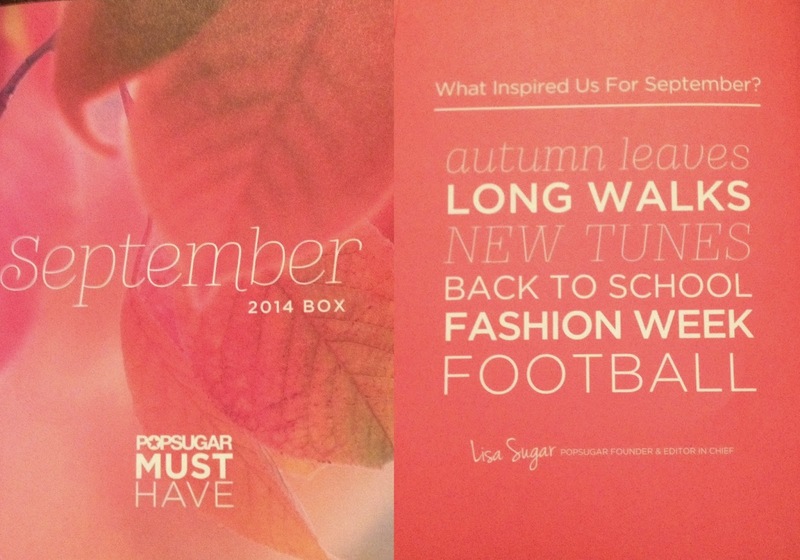 I was excited to see what fall staples PopSugar was going to send out to their subscribers this month. *This has been one of the higher valued must have boxes I have received in a long time. Overall, I am quite pleased with this months box.